The Heirloom Series features a mix of hard and soft woods. 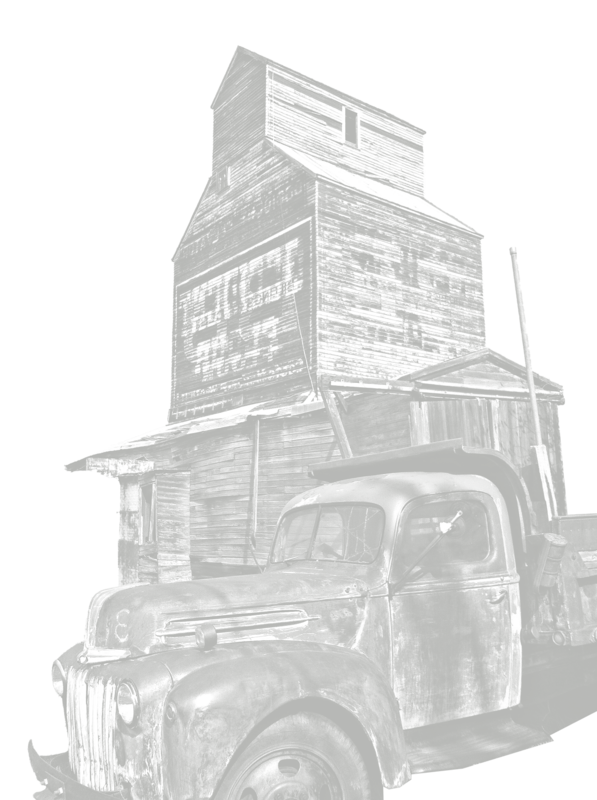 This series lives up to its name by coming from structures over 100 years old — graineries that have stood for over a century and barns that have seen more than one generation of homesteaders. The Heirloom Series is characterized by 100% antique 100-150 old material and no new or pallet material are allowed. This series contains genuine and original woods only. This is important when considering that some companies are mixing in pallet stock and selling it as reclaimed wood and/or are also mixing in 30% new material. Beautifully pre-finished with a molecular bonding finish, Homesteader Fir maintains the look and feel of the original wood. The age-old look brings history into your home to be enjoyed and appreciated every day. Our Reclaimed Geyser Basin Oak has a clean fresh resawn surface which proudly displays checking, nail patterns, worm holes and color variation. The surface gives a distinguished look as each check and nail hole becomes visible. Buffalo Jump antique oak flooring is rugged yet refined and characterized by a light tone with whispers of saw marks and age-old secrets. Hit skip with a heavier hand displaying more of the natural grain and leaving just a hint of patina. This flooring is rich in history mixed with meaningful memories of our American heritage. Yellowstone Prairie Fir has a historic appearance featuring medium to deep browns, golden highlights, and original saw marks.